Traveling from the city’s capital to the Basque Country, Galicia and across the fiercely contested region of Catalonia, Christopher Finnigan meets a remarkable cast of characters trying to implement their vision of a new Spain. 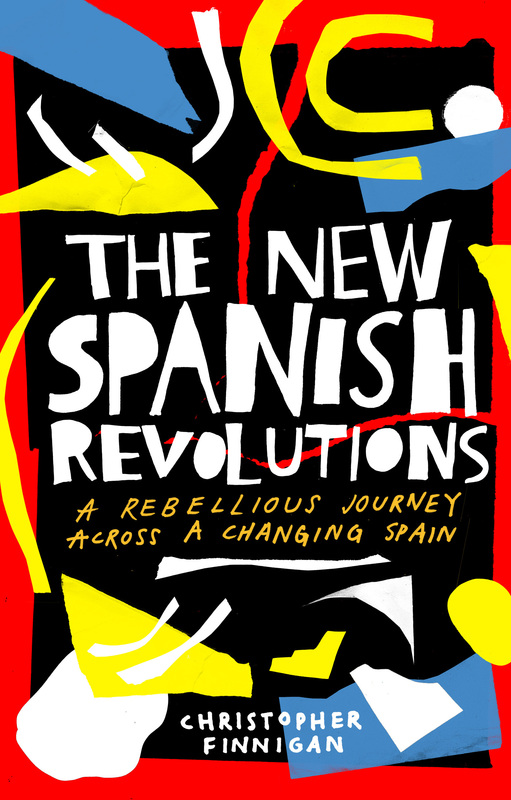 Whether it is the indignados rethinking society, the everyday citizens sitting in parliament, the anti-austerity activists running global cities or the Catalan separatists fighting for a new nation, The New Spanish Revolutions meets those struggling at the heart of historic change. Spain today finds itself in the grip of immense social upheaval, still shaken by the financial crash of 2008 and still struggling with its fascist past. Against this turbulent backdrop, Finnigan discovers how individuals and ideas that were only a few years ago outside the mainstream are now shaping the nation’s future.